My three children are adults now. Lately I've found myself strangely drawn to children's things. Maybe I'm in the early stages of latent grandparenthood? 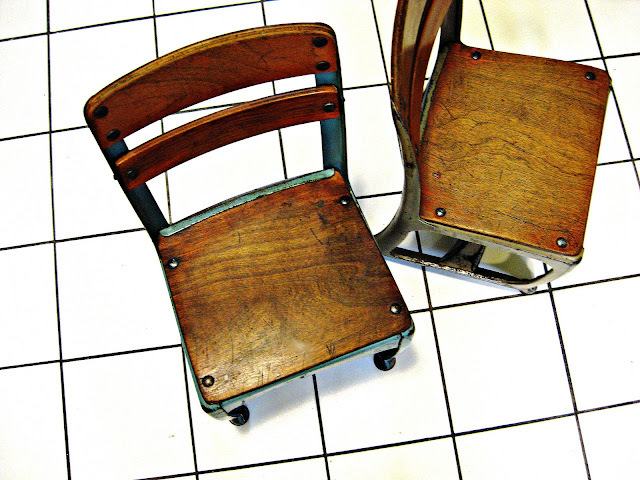 Last Friday, on my weekly Gee-Dub stop, I found a tiny pair of 21" school chairs from the 1940s for $7.00 each. I love their industrial style, as well as the mellow patina. The seats stand only 11" from the ground, so they most likely were used in a kindergarten classroom. 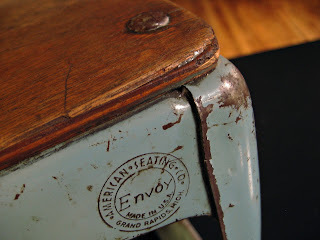 They are marked "Envoy", and were made by American Seating, Grand Rapids, Michigan. American Seating, founded in 1886, is responsible for just about every kind of public seating imaginable, including schools, courtrooms, schools, churches, stadiums, even buses and trains. They also manufactured vital materials for our soldiers in WWII. Click on this link to the American Seating Museum for a lovely trip down the memory lane of chairs. How wise you were to snap these up! If only we had been a neck ahead in the queue!! The 'industrial' design and the mellowness of the wood is irresistible. One cannot help but wonder how many tiny bottoms have fidgeted on those chairs. We love them. I too have older children, and suffer from the same collecting syndome. I love these tiny chairs. I love those old school chairs, even back when I sat in them I loved them. Nice find! You took me waaaaaaaaay back with the image of those chairs ... first grade, 1947! Super purchase, Tess. Have you thought about a use for them yet? Those physical items that span generations of children are reminders of how deeply the invisible roots go. Soon I intend to introduce our youngest grandson to a small three legged stool used by my uncle as a child prior to WWI. American Seating is enduring. 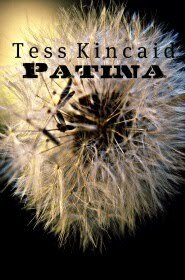 I hope the old-time values that I pass along will also have a mellow patina. This is funny - I just finished writing my magpie & it was about hiding under a school chair (not these obviously!). It's not scheduled to post until tomorrow night - it's the letter U in my ABC series & tonight is T.
I looked at those chairs and thought of our "air raid" drills in the 50's where we hid under our school desks to escape the radioactive fall out. They look so small. How did we fit under them and how much did our teachers really think we'd be protected? You're in a chair mood this week, aren't you!! I, too, was wondering what use you had planned for them while you're waiting for your children to . . . do their duty(?). I still like to sit in short chairs. Sweet little chairs. I would have snatched them up myself. Oh, they're stunning. I love the curve of the back leg rising to the chair back. And gorgeous wood! Chairs take on styles from simple steamed shapes to exotic bent metal designs but i am fond of the simple straight lines found in Japanese bedroom designs, tubs and tables. graced with silks and fluff in quilts. Abe! That's so very lovely...you've been hiding your poetic side! Those things take me way back. I remember sitting in chairs just like these. Maybe a little bigger also. Right, so.... whatcha gonna DO with them? Plywood, steel, and bolts. The seats look very FLAT, but beautifully burnished by bottoms. If I owned one, I would keep it in the kitchen so Lady M could stand on it to reach the top shelves. You have not merely the eye to spot such beautiful antiques and the sense to acquire them, but the skill to photograph them to perfection. Well I like this post, because of my gestating parenthood, and because my daughter (the one gestating as mother) lives in Grand Rapids (a wonderful city, with lots of old brick chair and furniture factories nicely preserved and reutilized), just in time for me to be near her when she gives birth in a couple months. Great chairs! 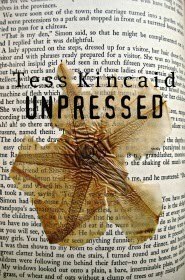 Did you buy these in anticipation of grandparenthood Tess? Wonderful find! How do you plan to use them; anything special in mind? I love that you roam around looking for cool stuff to share with us! I am always attracted to children's chairs, the trouble is grandchildren grow out of them too quickly. 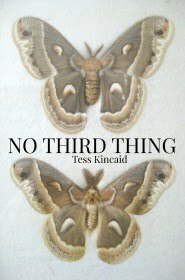 such beautiful pieces, tess - they are wonderful and such stories they could tell, i know! many moons ago when my brother was still alive, he came down from arkansas for a long visit with me and as was his custom whenever he came for a visit, he came with a car full of glorious old relics he knew i would love - and so it was that he brought me 4 beautiful oak straight chairs - a set but each one with just a slight difference so that they were a beautiful mis-matched "set" - in any event, i used them in so many many ways - as wall art, even - but my favorite thing was as night tables beside my wrought iron bed - i have them still - wonderful post - such treasures you found! I love these. I have a pair from my elementary school when they updated with colorful PLASTIC furniture. Some day your grands will enjoy them! in quilts, hiding in plain sight. used to rock themselves silly in it. fine fates for these lovely additions. My best friend has a beautiful child's highchair from the Georgian period. It has pride of place in their home but is still used often when their young grandchildren come to stay. 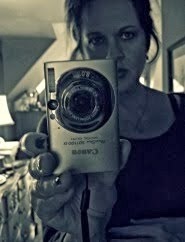 It has a patina of warmth & mellowness that makes my heart sing. 7 bucks?? They are so cute!